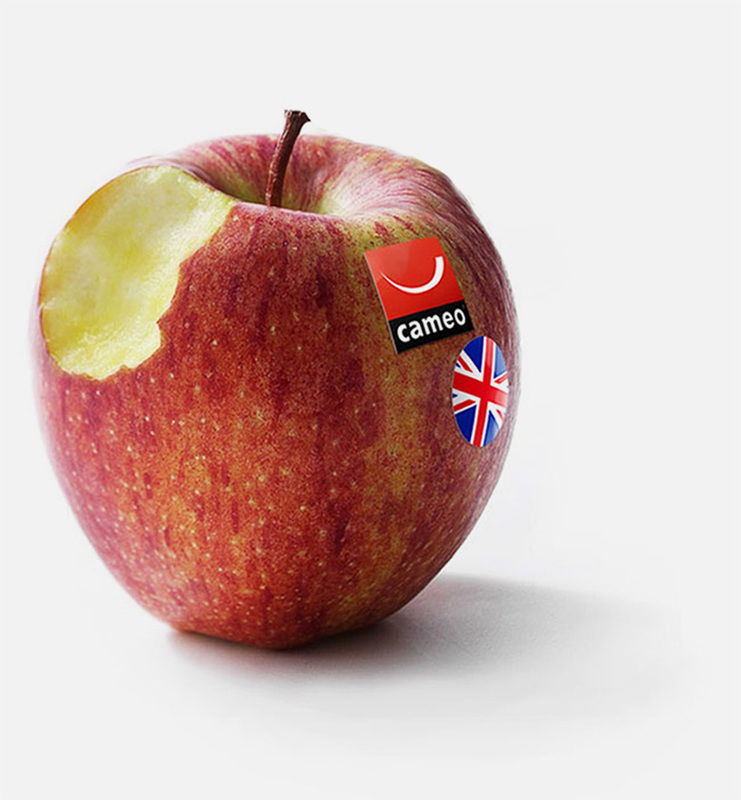 mmmmCameo®… Never was the phrase ‘let nature take it’s course’ so meaningful as when it comes to delving into the history of the Cameo apple. One day, a well-known Golden Delicious took a fancy to another well-known, the Red Delicious. Having spent some time together, courting, and the like, they produced a fantastic specimen of an apple, the Cameo. Ahhh, romance at its freshest. Not only did growers ‘ooooh’ and ‘aaaah’ over the beauty of this new arrival but were blown-away by the flavour and texture beneath the skin. Now grown widely, they have become the ‘go-to’ apple for those looking for a distinctive, new taste, whilst remaining faithful to fruit grown on our own fair shores. With the season running from October to April, it’s the time to be jumping on that apple cart and taking advantage of their crunchy, juicy lusciousness! 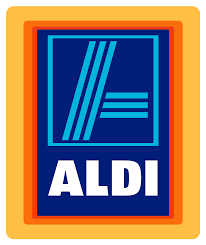 We’ve made it really easy for you to find out where you can lay your hands on them, just look at our Where To Buy page. In a large bowl, mix together the lamb, garlic, cinnamon, mint and half of the apples until combined thoroughly and season. Squeeze the mixture together to make 12 hand-sized patties. Place on a plate and chill until use. In a saucepan, heat the oil, then add the remaining apples and fry with salt and pepper for 2 mins. Add the tomatoes and honey. Reduce for 15 mins, until glossy. Cook the patties on a griddle, lightly greased with oil. Cook for 3 mins, then turn and cook for a further 3 mins. Fill each pitta with the coriander and patties, then top with the sauce and yogurt.